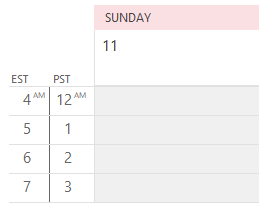 Now every message you send (or every message meeting the conditions in the rule) will be sent to the address you specified. 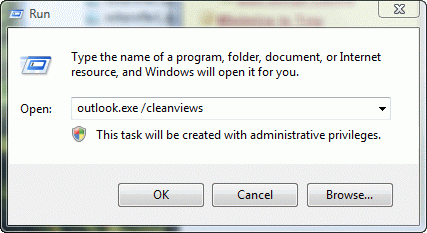 The first part of the video shows how to do it in Outlook 2010 and up. Instructions for Outlook 2007 and earlier begin at 1:10. Published October 1, 2012. Last updated on May 5, 2017. 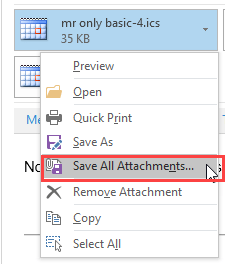 Is there any way to have Outlook ASK you if you want to CC the message rather than just having it CC automatically? I love how a pop-up message comes up if I forget to include a subject - any way to do that with a CC? My boss is always griping at me to keep her in the loop and I always forget. 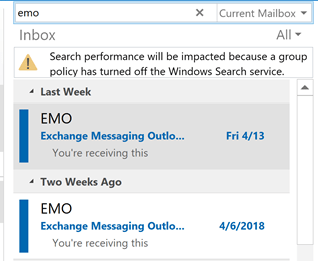 Would love a way for outlook to remind me to copy her when necessary. It is possible - do you want the popup on every message or only ones that meet specific conditions?